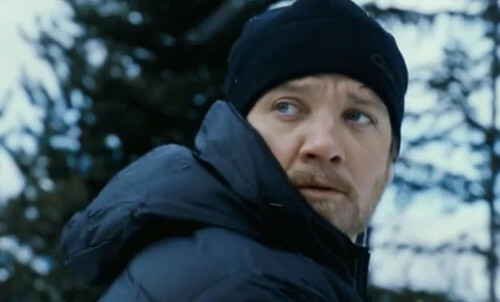 Jeremy Renner as Aaron Cross in The Bourne Legacy. . Wallpaper and background images in the Jeremy Renner club tagged: jeremy renner movie actor aaron cross the bourne legacy.